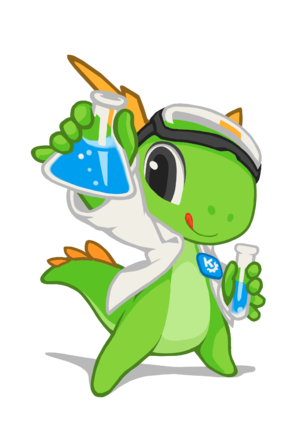 Do some experiments with Konqi! Members of the KDE community active and interested in research want to improve the collaboration with external parties to achieve more funded research. We will support community members by providing information, handling the bureaucracy involved, and by matching research partners. Currently, we mainly communicate using the kde-research mailinglist for which you can sign-up here. To get some news about research related events in the KDE community. We also have a showcase of KDE research projects. This page was last modified on 19 July 2017, at 16:21. Content is available under Creative Commons License SA 4.0 unless otherwise noted.